With global stock markets plummeting, leaving millions worldwide to fret over their jobs and financial futures, news out of a London auction house this week proved there are a choice few who are still financially flush enough to spend outlandishly. 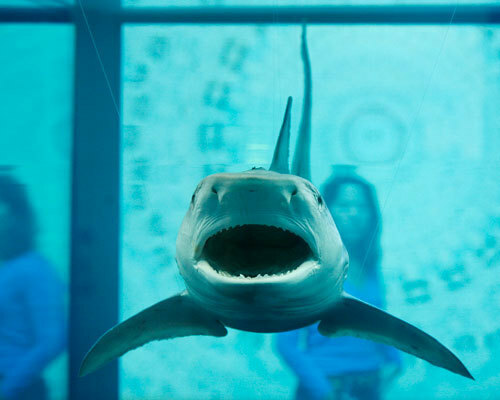 The global financial crisis apparently did nothing to dampen the enthusiasm for British artist's Damien Hirst's latest collection. 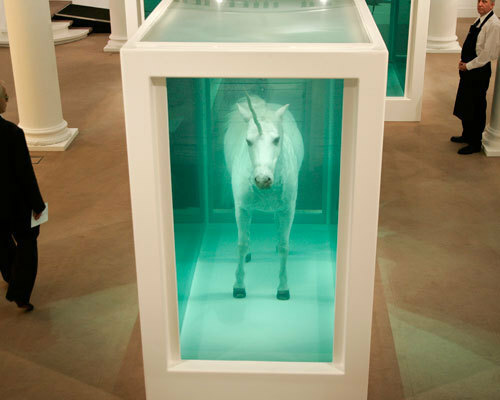 In a record-breaking two-day event at Sotheby's in London, Hirst convinced buyers to buck the economic times -- to the tune of nearly $200 million. 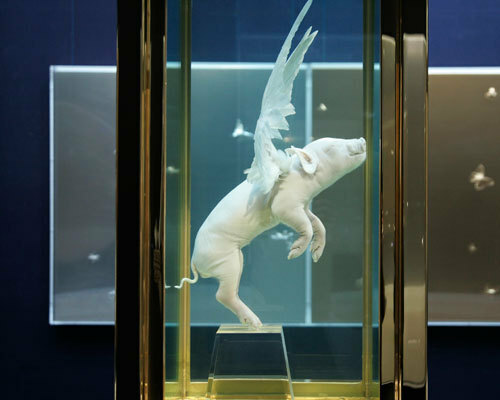 His show, titled "Beautiful Inside My Head Forever," included an outlandish collection of quirky animals soaked and displayed in formaldehyde -- a natural progression for a man who previously made millions on the sale of a life-size cast of a human skull in platinum and covered in diamonds. 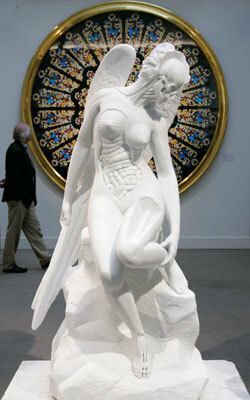 See photos of Hirst's work below.